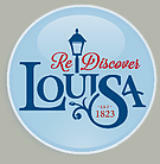 Each year the weekend following labor day the streets of Louisa, Ky transform into one of best street festivals in Kentucky. Over a hundred food vendors offer some of the best festival food you will find at any fair or festival. Hometown folks take part in a hour long parade down madison street and multiple genres of entertainment perform in two different locations. A fast growing craft show and sale takes place under a huge tent on East Perry Street. 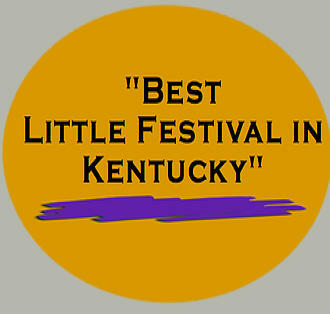 Car show, pageants , fishing tournament and carnival all round out one super fun weekend at the "Best Little Festival in Kentucky". 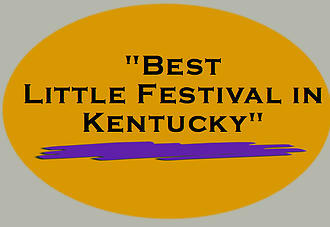 Lawrence County Septemberfest September 8-9TH, 2017.